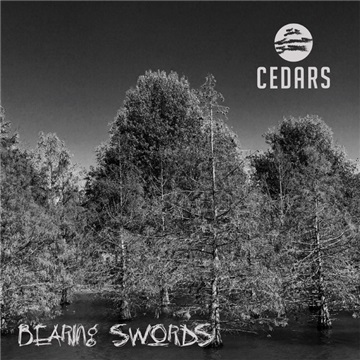 On their latest offering, Cedars offers up their most authentic work yet. Containing tracks from their upcoming album, Closets & Parking Lots, this EP gives a taste of what's to come. Exploring topics of change, loss, and redemption, they are unflinching in asking honest questions, and sometimes, having honest answers.